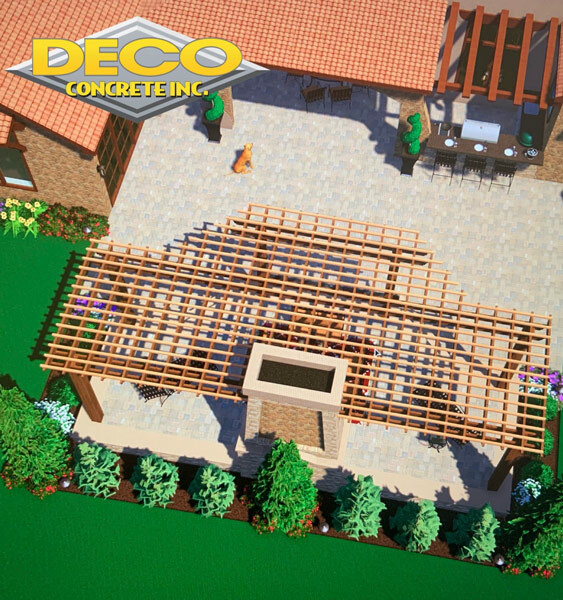 If you want a great looking driveway in Coral Gables, Fort Lauderdale, Miami, Miami-Dade, Parkland or Pembroke Pines, then you should consider driveway pavers and installation from Deco Concrete. They can transform your driveway from its so-so appearance into something much more eye-catching and appealing. 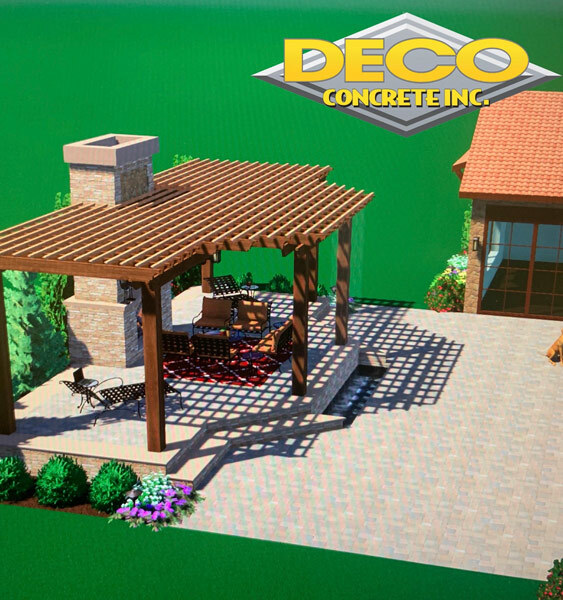 Your driveway can also have can have that natural stone appearance, you just need the right pavers or stone blocks or sets and the right team to do the construction and installation. Driveway pavers are available in different materials, designs, patterns and styles which means you can achieve a cobble stone look, a brick look or a tiled appearance. You can also select from different finishes, colors and sizes. You can also have complementary drive grid, walling and edging to complete the transformation. You have a smart looking house, so why not complement it with an elegant and eye-catching driveway? Not only does a smart driveway give you some inner satisfaction, it adds to the curb appeal and value of your home. A smart driveway can only complement and improve the value of a smart home. Apart from looks, you want your driveway to be strong and durable. After all it has to deal with heavy loads as well as the elements. 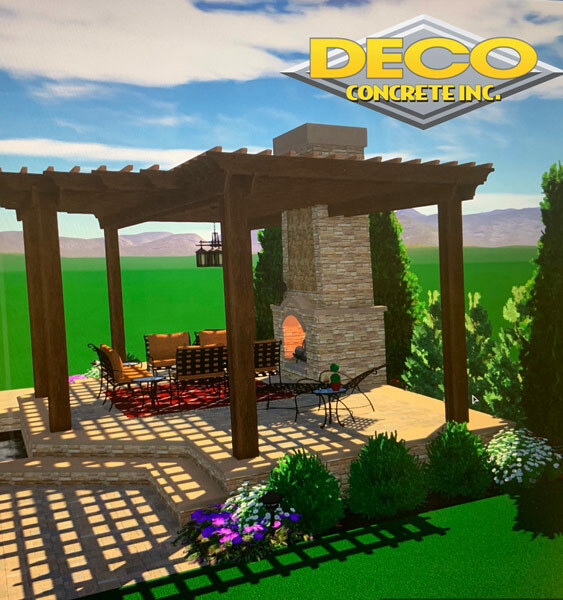 If you want maximum return on investment in terms of appearance and longevity, then interlocking stone pavers are a good choice. Stone paving driveways can be built to last a lifetime. Brick pavers are also a good choice as they are durable and have that natural look and feel. In addition, they are eco-friendly products. Your driveway has to deal with all types of strains and stresses, from heavy loads to drastic temperate shifts. 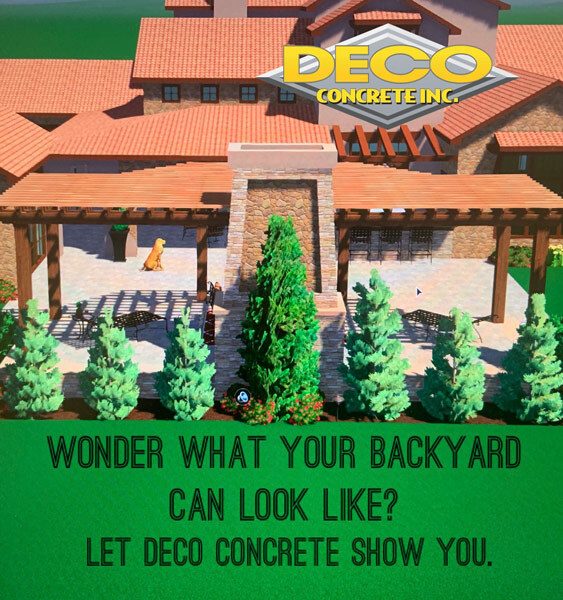 So if you want the kind of driveway that looks good and can withstand the loads and elements, then you need a driveway from Deco Concrete.